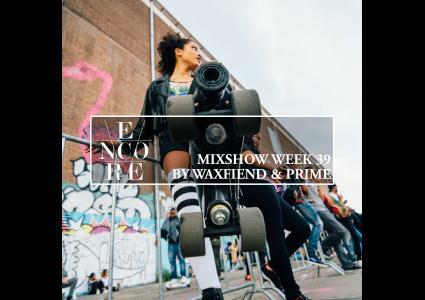 OOOUUU (Dirty) - Young M.A. 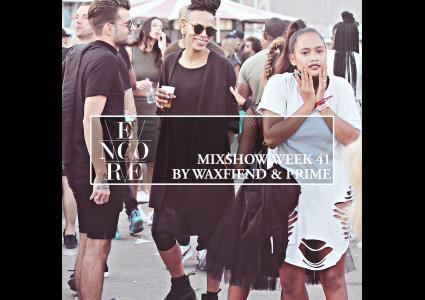 We Will Not - T.I. 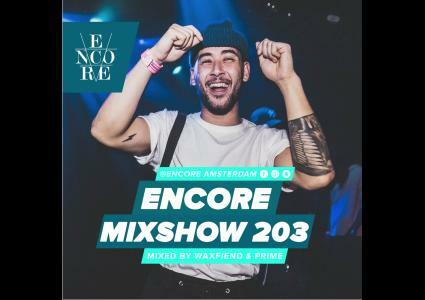 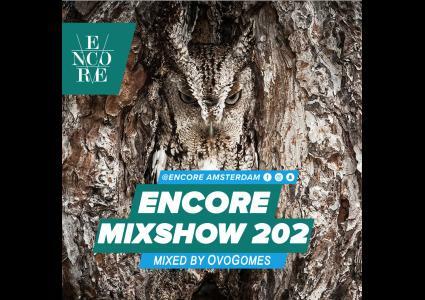 ❖Encore is Amsterdam’s Home of HipHop and R&B ❖ Hosting a weekly club night, annual festival, merchandise line and this weekly podcast! 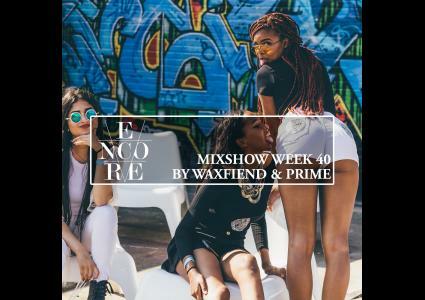 Tune into Encore Radio every friday to stay up to date with the latest in HipHop and R&B. 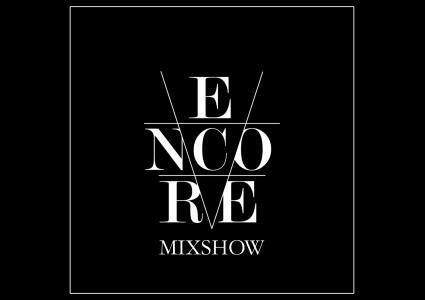 From the biggest hits to the underground and up and coming artist's, we put in a loads of hours to make sure you get the creme de la creme! 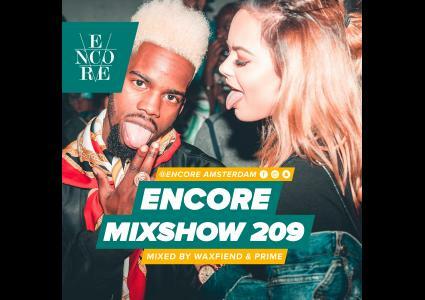 ❖Encore is Amsterdam’s Home of HipHop and R&B❖Hosting a weekly club night, annual festival, merchandise line and this weekly podcast!